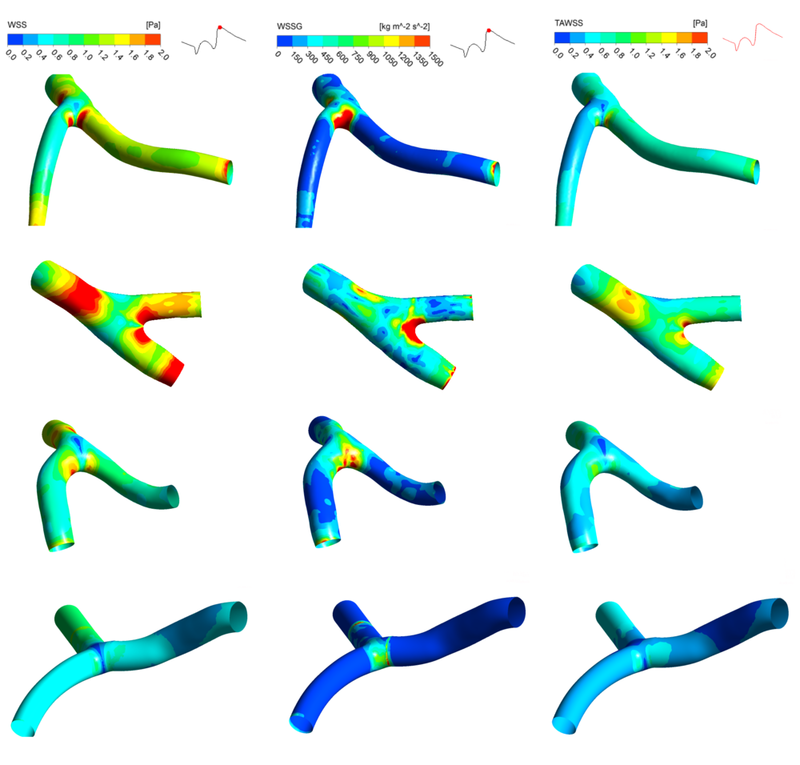 We are expanding the largest database of coronary artery population vessel shape and flow to date. Machine learning and sophisticated statistics can help us to understand which patients are at a higher risk after experimental and computational analysis. Ultimately, this will help heart disease patients worldwide by providing a reliable and early risk assessment, improving patient care and enabling patient-specific treatment.